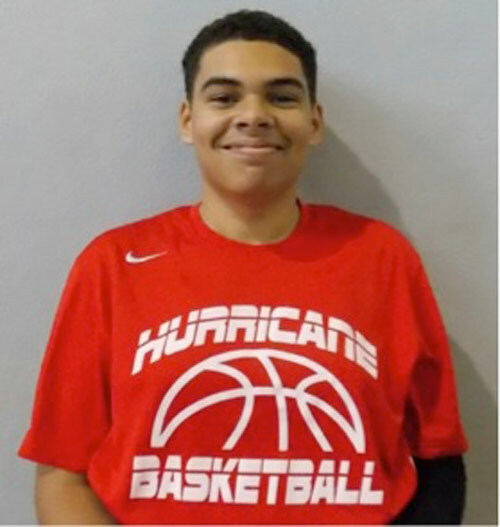 The Team Hurricane Basketball Programme has announced that five of its players will be participating in famed coach Jim Boeheim’s Basketball Camp. Bermuda student-athletes Zachary Johnson, Mykal Glasgow, Kumari Tannock, Jorel Smith and Jacy Lowery will attend the camp at Syracuse University, New York, a highly-ranked academic institution, from June 28 to July 2. 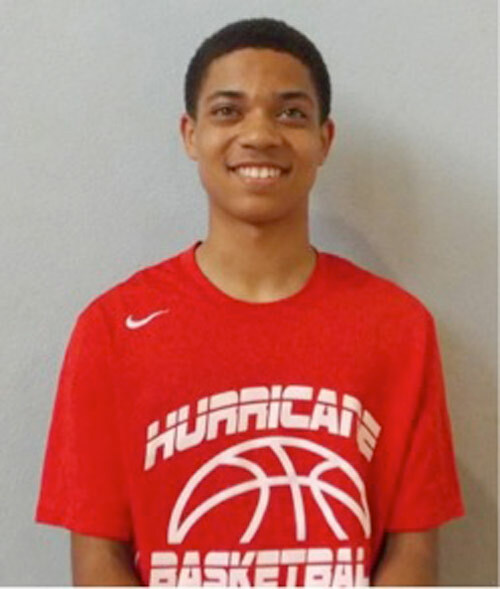 Team Hurricane founder and head coach, Doug Reed, is a graduate of Syracuse University, so the decision to have Hurricane players attend the Syracuse camp was any easy one. He said: “I loved my experience at Syracuse University, and the school’s passion for its basketball programme. “I also welcome the opportunity to promote my school and the college experience to young people. “The Team Hurricane players will get a small taste of college life and get a chance to stay in the dorms and walk around the campus. Coach Boeheim is currently second on the wins list of Men’s NCAA Division I coaches (948). Only Mike Krzyzewski, of Duke University, has more wins. Under Boeheim, Syracuse University basketball is one of the most successful programmes in the country — NCAA Champions in 2003, four Final Four appearances and most recently the school achieved a #1 ranking for three weeks during the 2013-2014 season. The Syracuse University trip is Team Hurricane’s first overseas basketball experience. 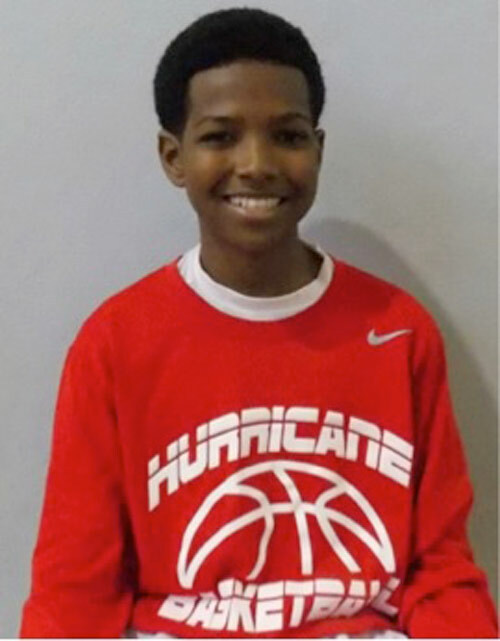 Of the Hurricane players, Tannock, Smith and Lowery play the point guard position, and though only in middle school, they possess the toughness and leadership skills the Hurricane programme demands. 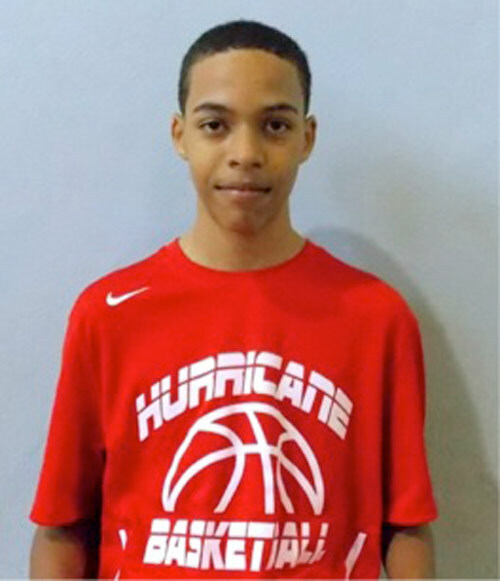 Mykal Glasgow is a confident and smooth jump-shooter and Zack Johnson is a rugged interior player capable of shooting the ball from the perimeter. 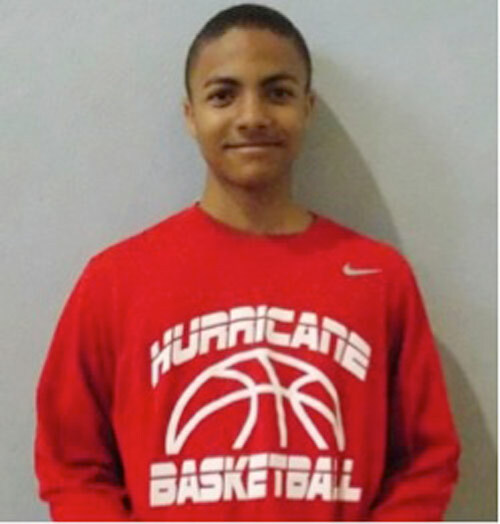 Follow the Team Hurricane Basketball Programme and the boys camp experience on its Facebook Page, as well as on hurricanehoops.blogspot.com.